Foreclosures and short sales continue to be the hot items in Real Estate. In 2011 we saw a surge of foreclosures and short sales sell and move off of the market. The good news is that inventory is dwindling and demand has increased for great buys on distressed property. The demand is so high for REOs and short sales, that most transactions…if not all, have multiple bid situations with savvy buyers competing for the property. Lis Pendens or pre-foreclosure starts have declined dramatically since the peak in 2009. This means that new distressed inventory is drying up and the bulk of our distressed property has been foreclosed and sold to new owners. The high end luxury market continues to attract buyers who flock to our beaches to buy at historically low prices and take advantage of the market downturn. In 2011 there were 161 homes that sold for over $1 million along Scenic 30 and Destin with 25 of these homes being either a foreclosure or a short sale. 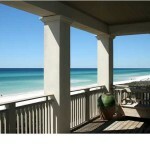 Last year’s Most Expensive Distressed Property list 2010 was dominated by Destin and Miramar Beach. 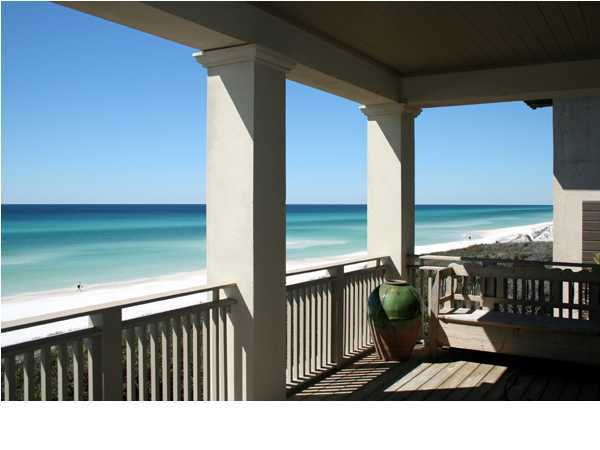 This year you have to go down to the 9th spot to find a property in Destin or Miramar Beach. Scenic 30A takes the top 8 spots. Note that all of the top 5 distressed properties sold were short sales. My advice for 2012…if you want a great buy on a distressed property, you need to buy now before there is nothing left. 143 St. Lucia was a top distressed property pick in December 2oo9. It was originally listed for $4.29 million and then reduced to $3.3 million. Built in 2001 this beautiful gulf front home in The Retreat is 4,400sf with 4 Bedrooms, 5.5 Baths. 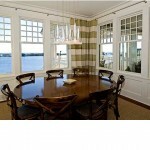 This home was a short sale and sold for $2.7 million in September 2011. 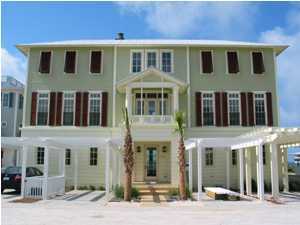 This new gulf view cottage south of 30A in Seaside is a three story classical architecture home. A spacious 3,360sf with 5 bedrooms and 5 baths built in 2009. One of three distressed homes sold in Seaside in 2011. This home sold for $2.4 million in September 2011. This amazing home in WaterSound Beach was a top distressed pick in January 2010 and was the most expensive distressed property on the market at that time. This magnificent home was about 90% complete and needed a buyer to come in and finish the home. Which is exactly what happened…check it out. Built in 2008 this home is a massive 6,297sf with 6 Bedrooms, 7 Full Baths and 1 Half Bath. Sold for $2.2 million in July 2011. Nestled among the beautiful Dunes along the Gulf of Mexico this unique home in WaterColor offers incredible Gulf views affording both privacy and convenience. 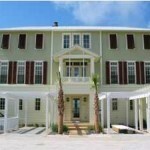 It is located just steps away from WaterColor’s Beach Club and Town Center. This fully furnished 2538 sq. 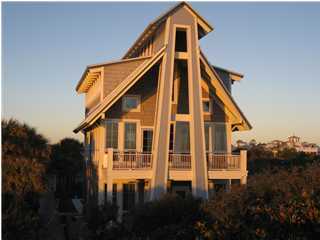 ft. 4 bedroom, 4 1/2 bath home features walls of windows with timeless views of sand dunes and emerald waters. 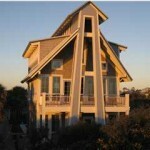 Built in 2006 and sold for $2.1 million in April 2011. 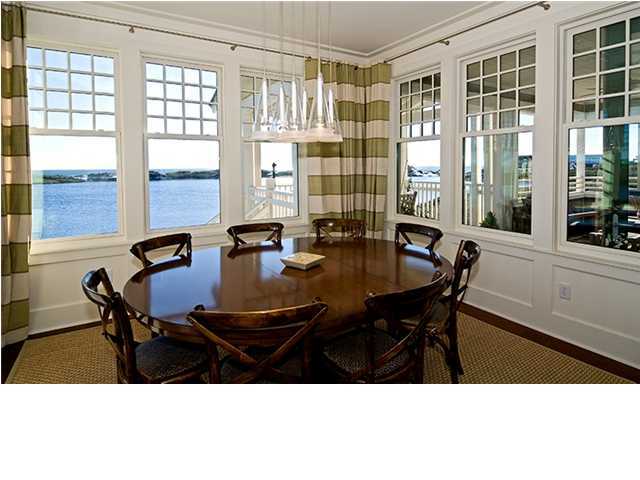 WaterSound Beach had some excellent distressed properties that have sold in the past 18 months. 121 Gulf Bridge Lane was one of my favorite homes in WaterSound Beach with its stunning views of Camp Creek Lake and the Gulf of Mexico. The second story living, dining and kitchen offered some of the best views on 30A. 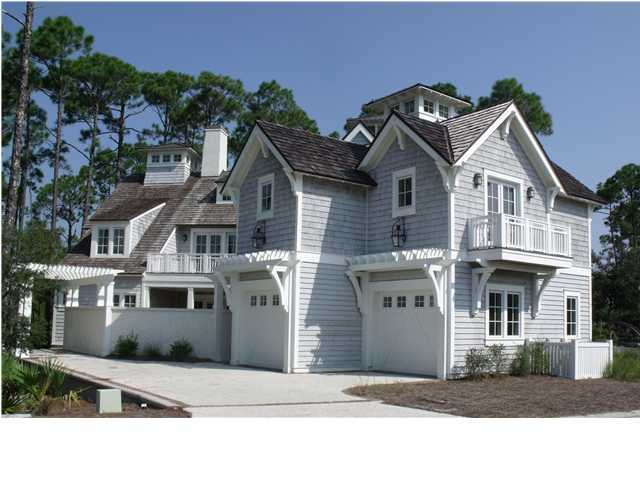 Built in 2004, this 3,700sf home in WaterSound has 5 Bedrooms and 5.5 Baths. Sold for $1.8 million in July 2011. If you would like any more information on these ultra luxury homes or the latest list of luxury distressed homes for sale give Tracy Baranowski a call at 850-259-4270 or Craig Baranowski a call at 850-259-1788 or email us at info@teambaranowski.com. type of wonderful informative website.